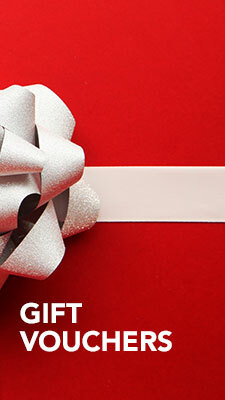 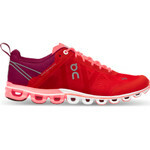 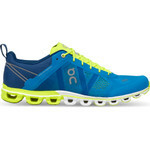 Designed for athletes who prefer a lighter feel. 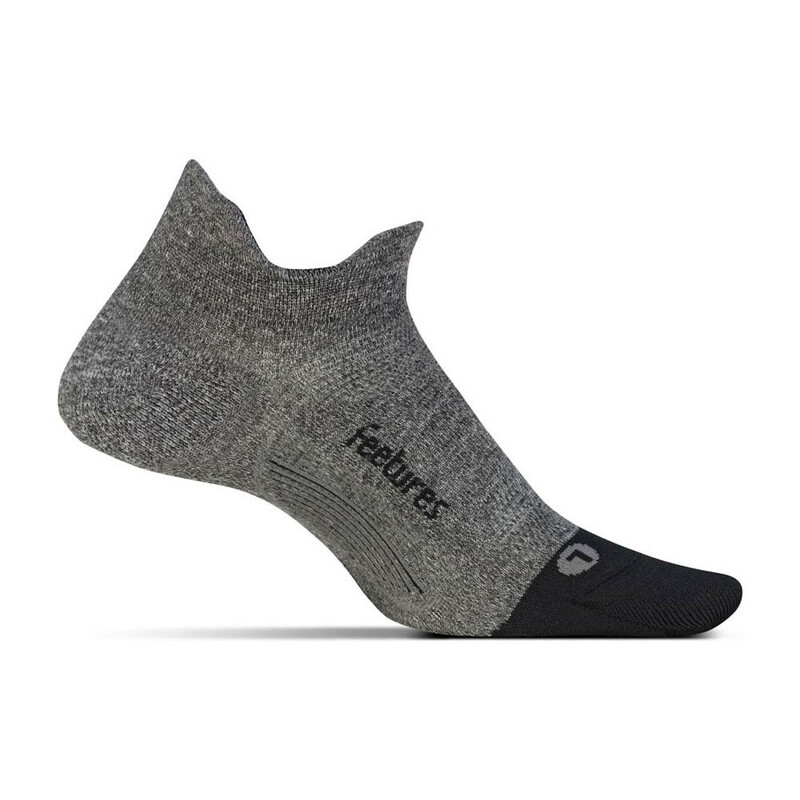 Feetures ultra light no show sock with a heel tab is designed to allow extra comfort fitting snugly around the foot and ankle. 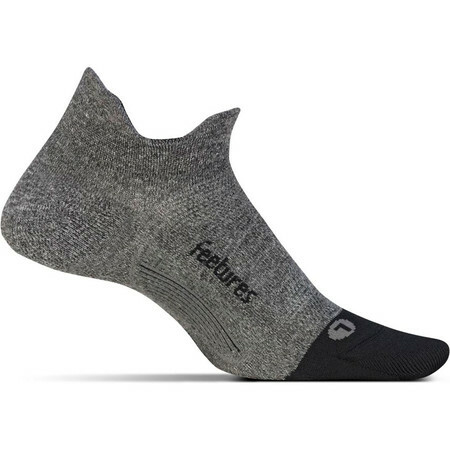 Feetures use a super thin and extra breathable fabric engineered to prevent heat build up, and wick away perspiration using their 'cool feet' ventilation system.